When preparing oak cabinets for paint, I use grain filler to smooth the surface. Without filler, the deep cracks in oak grain are difficult to prevent from showing through paint, especially if you're spraying instead of rolling. In my experience, most of the grain filler I've used, including Aqua Coat, doesn't completely mask the grain pattern of oak in one coat, but one coat does fill the cracks, reducing the grain. Aqua Coat is a clear, water-based gel that can be used on a number of wood surfaces, including kitchen cabinets, table tops, mantels and guitars. 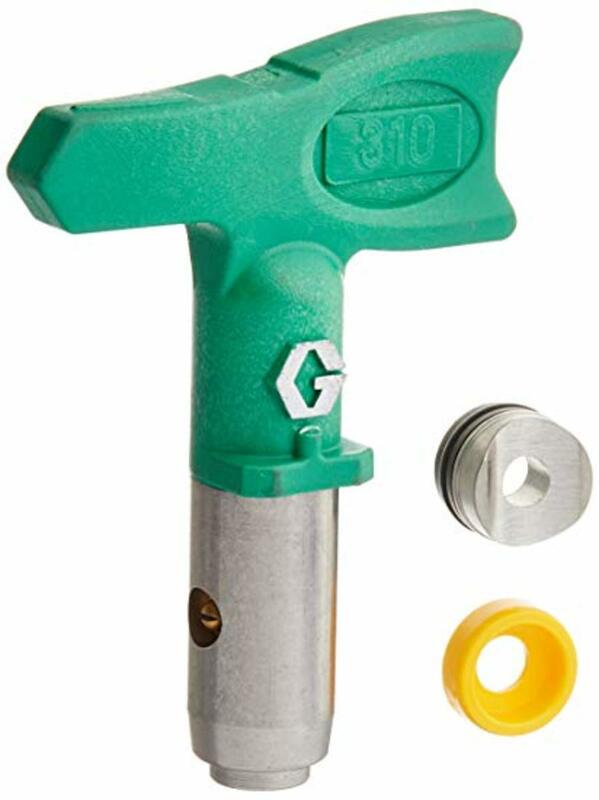 This product fills wood grain and helps seal it to help prevent tannin bleed in painted wood. 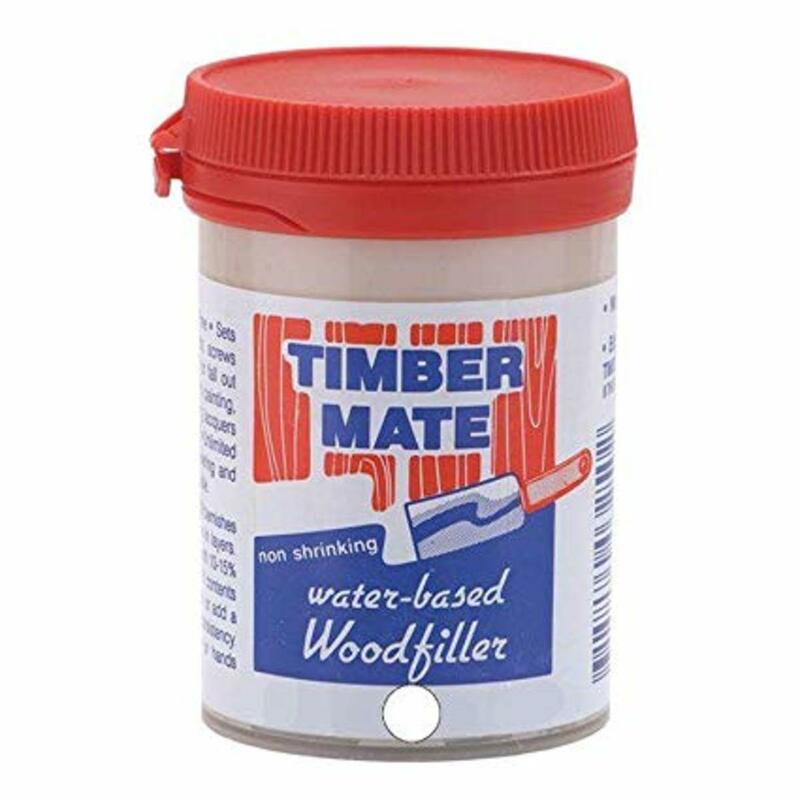 I have only used this product to prepare oak cabinets for primer and paint, so my review is solely based on my experience using it for that purpose. 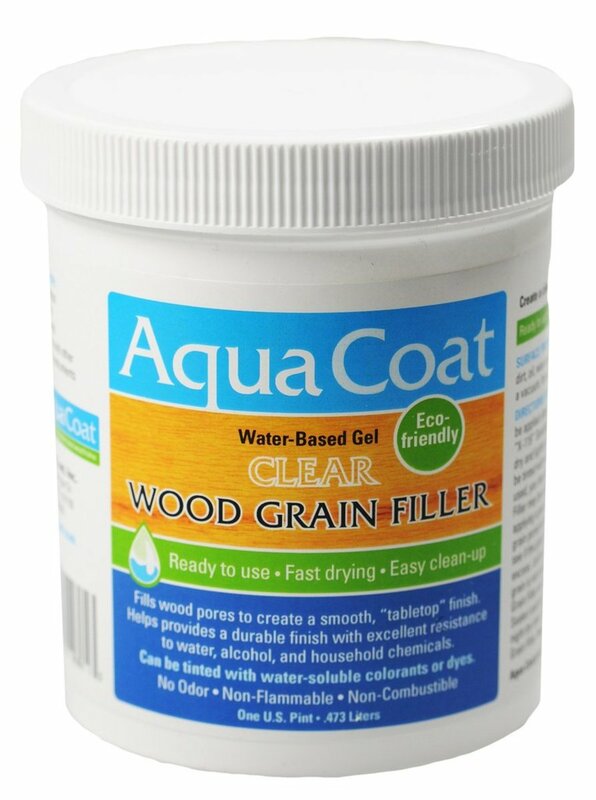 Does Aqua Coat Wood Grain Filler Work? I tried this product based on a recommendation from another painter. It's a water-based gel with a funky odor that smells like M&M's. It's messy to work with, but it's performed pretty good, so far, when prepping cabinets I painted. It doesn't completely mask the grain, but it fills the deep cracks that would otherwise show through paint. 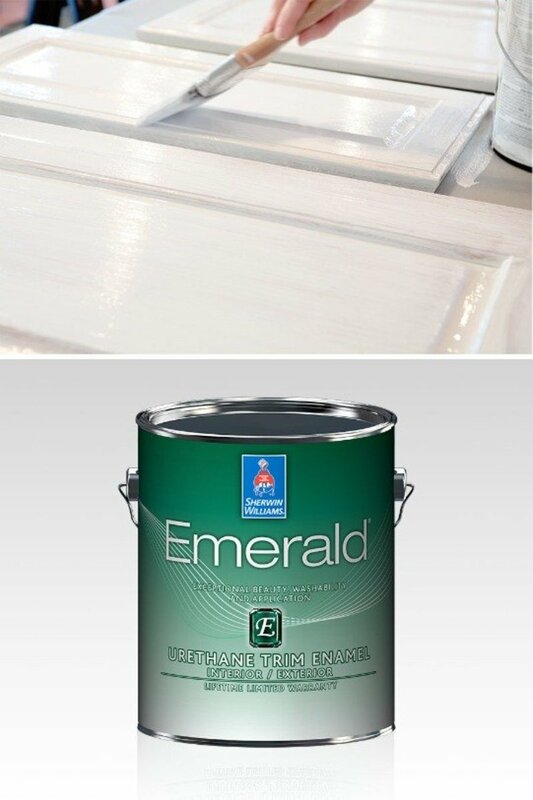 Applying this product on twenty-plus cabinet doors is very tedious, but worth the effort. I apply two coats, which fills and reduces the grain pretty well. If you want to only get rid of grainy cracks on the surface, one coat is enough. Completely leveling the grain with the surface would take several coats because this product is very thin and shrinks a little as it dries. In fairness though, I've yet to find grain filler that totally levels out grain with the surface in one or two coats. As of this writing, this product is only available through Amazon. The pricing per quart of Aqua Coat is around $35 per quart, which is similar to other products I've used. Most of the cabinet jobs I've used it on required three to four quarts, depending on the number of coats being applied. The surface must be clean and dust free. I wipe the surface with a tack cloth first to remove dust. The company itself suggests using a small squeegee, or putty knife, to apply the material, but an old credit card, or plastic taping knife, worked good for me. A credit card makes it easy to work the gel into the corners. I don't recommend using a metal taping knife, which could scratch the surface of the wood. Wearing work gloves is a must. This stuff is messy. You must apply this product in very thin coats, avoiding heavy build-up, otherwise the sanding is difficult. Applying the material too heavy also results in a longer dry time. The gel dries in a glossy film that must be sanded before top coating. You can sand the surface with a sanding sponge, or an orbital sander, using 220-grit sandpaper. If you apply a thin coat, sanding is easy. Depending on what you're using this product for, it could take more than two coats if you want to level out the grain with the surface, but one to two coats will get rid of the cracks and pores in the wood. When applied thin enough, the gel dries in about one hour. When applying Aqua Coat, a little goes a long way. You can waste the material pretty easily by over-applying it. The company recommends waiting twenty four hours before top coating with primer, paint or lacquer. I let the filler dry overnight before priming. It's important to note that you cannot apply an oil-base polyurethane coating over this grain filler. 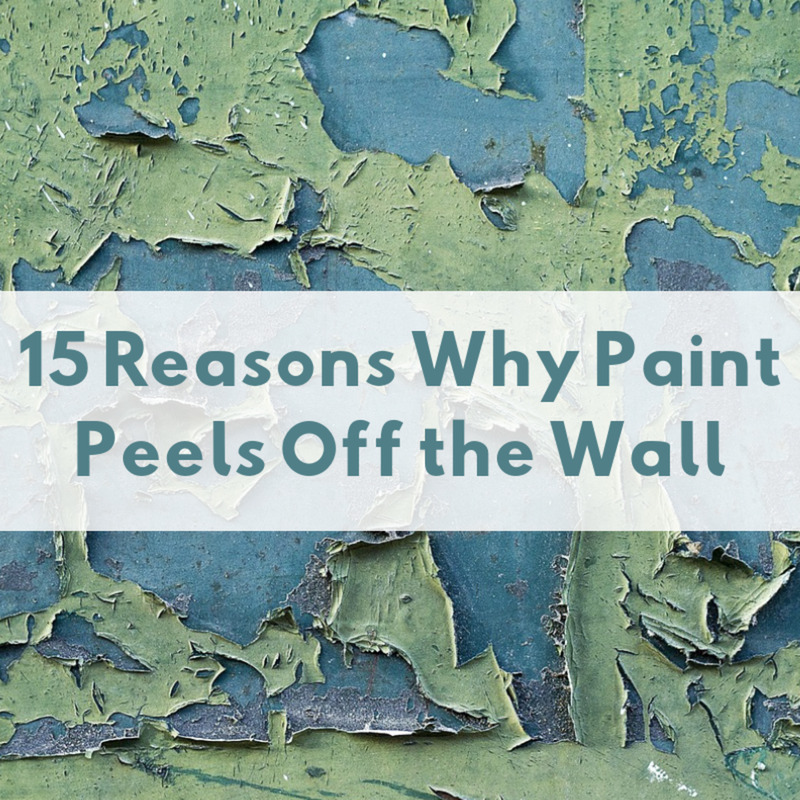 The polyurethane won't bond well with the filler, resulting in peeling and failure. When using a sealer, the sealer must be wax-free as well. You can coat this product with oil-base primer, or shellac primer, like BIN. Is Aqua Coat Good for Cabinet Painting? 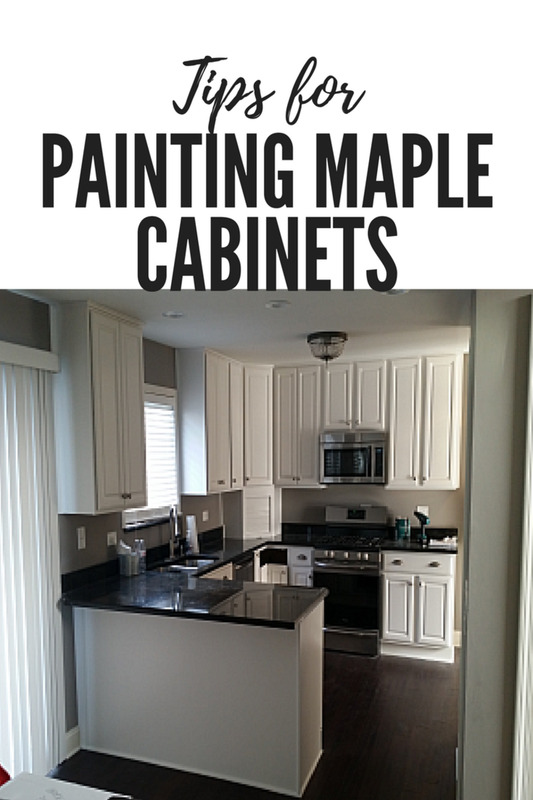 I primarily use Aqua Coat for prepping oak cabinets and recommend it. 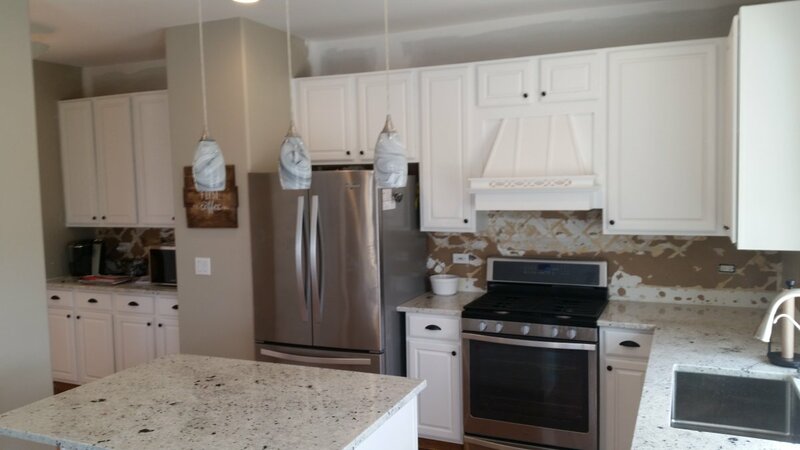 The product makes the grainy cracks go away in one, or two coats, but if you want to totally rid your oak cabinets of the grain pattern itself, you'll need to apply more than two coats. 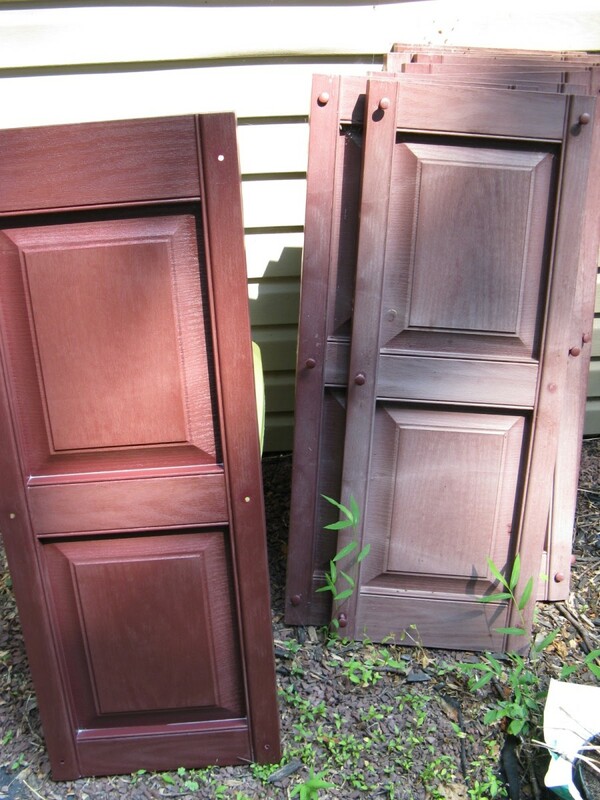 Most of my customers want to reduce the grain and not have the cracks be visible in the paint, so one to two coats is good enough for that purpose. Most grain filler, at least the products I've tried, require more than one coat anyway if you're trying to totally reduce the grain to the point to where you don't see it anymore through the paint. One minor complaint, or wish, I have about this product, is that I'd like to see it available in a white color instead of only the clear gel. White would make it easier to see the product on the surface during and after application. What are your thoughts on how well this product might work on teak interior stair nosings to match the prefinished teak flooring I'm using for the treads? I have only used Aqua Coat for filling the grain on oak cabinets. I would contact the manufacturer. 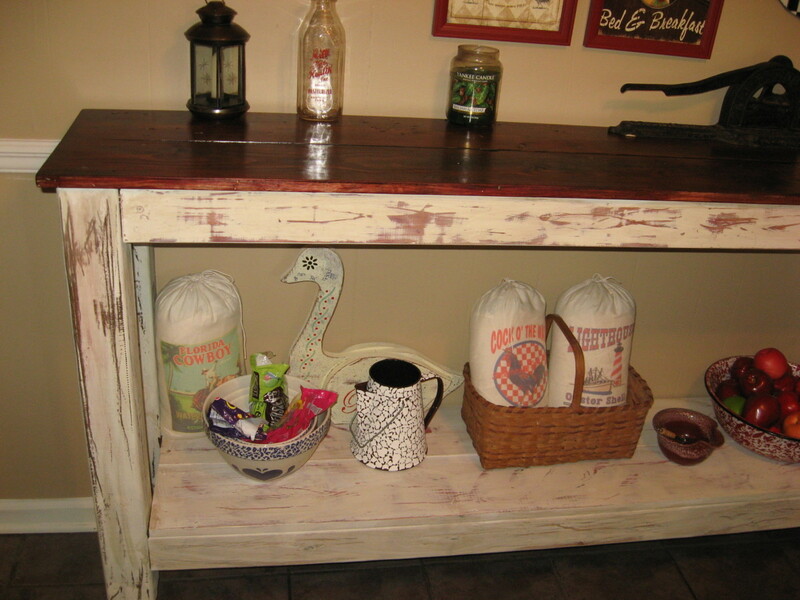 Do you sand oak cabinets prior to the first coat of wood grain filler? I’m using Aqua Coat clear wood grain filler on a Northern Ash guitar body. How much do you thin the gel with water? Is pancake batter consistency correct, as I’ve seen with other fillers? I've never thinned this product. It's very thin out of the container so I'm not sure you'd need to for your application. I recommend reaching out to the manufacturer. Could you use aqua coat on the face frames of installed oak cabinets or would the material run or sag too much? Yes, you can use it on the wall boxes and the doors. It won't sag. Be careful not to leave heavy edges, or globs in corners, otherwise it's difficult to sand. Honestly, I'm not sure because I've only used it under shellac primer. It should be fine, but a quick call to their customer service doesn't hurt. Will this grain filler bond with acrylic alkyd water based primer?